Timemaster is a unique internet solutions firm. 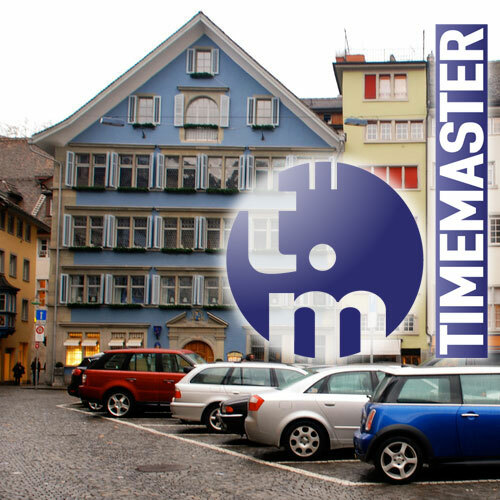 Timemaster was founded in 1999 by Gerhard Stubi. Our size and expertise allows us to offer our clients quality of work comparable to large companies but with high caliber personalized attention and quick turnaround service. Our portfolio proudly exemplifies our technological and design capabilities. Let us tell you how we can be an integral part of your organization's online strategy. We are able to help our partners and clients create a fully integrated web presence that makes an impact. Our team offers comprehensive services that match each client's unique needs, from creative branding direction to interactive design, project management to web production, as well as advanced database programming. Timemaster specializing in design, web applications and multimedia communications. With ever changing technologies and the need for fluid business models, Timemaster can be your resource for highly customized online solutions that meet each of your business requirements and beyond. We have had the unique opportunity of growing with our clients and leveraging new technologies to ensure they achieve their maximum potential. We provide high caliber personalized attention and quick turnaround service: and our portfolio proudly exemplifies our technological and design capabilities. We use leading web technologies: HTML5, PHP5, CSS3, WEB 3.0; Joomla, Drupal, Wordpress Content Management Systems (CMS); JQuery, Symfony, Zend frameworks; Java, Objective-C for iOS and Android applications development. We believe in cost- and effort-efficient solutions you can trust. You can rely on Timemaster to provide you with accurate assessments and sound solutions, whether we're with you from inception or stepping in mid-project. Our client base spans a broad range of corporate and nonprofit industries. Our core capabilities lend themselves to providing showcase websites with highly customized and enhanced functionalities. Let Timemaster be an integral part of your organization's online strategy.